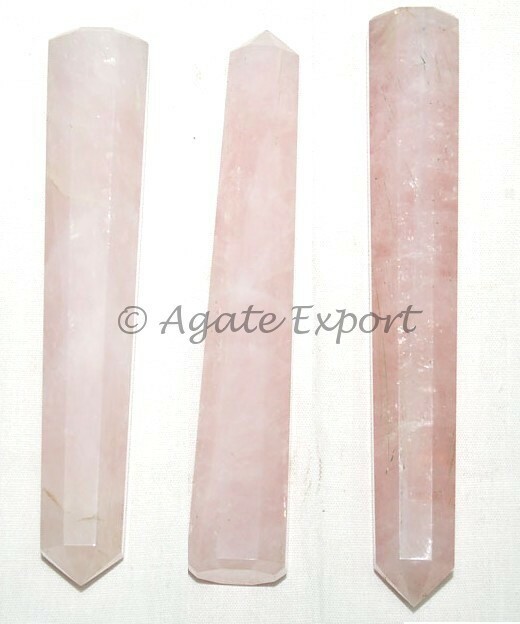 Rose Quartz Obelisk Point is 3-4inch tall. It is used in massage and healing sessions. 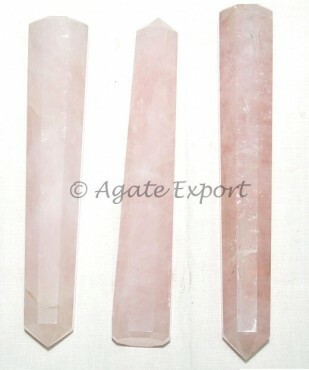 Rose quartz emits constant energy this energy helps in alleviating pain and healing. It is available on Agate Export.